Home Martin Kers. 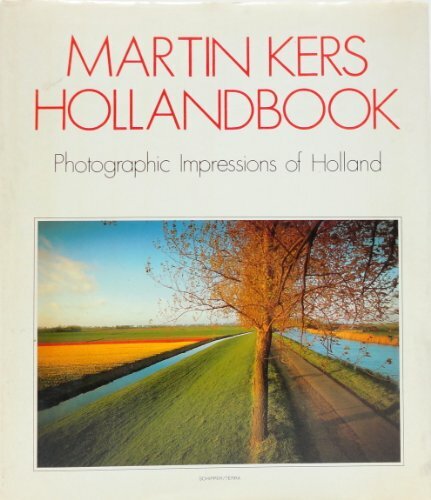 MARTIN KERS HOLLANBOOK. Publisher: The Netherlands: Schipper, 1988.